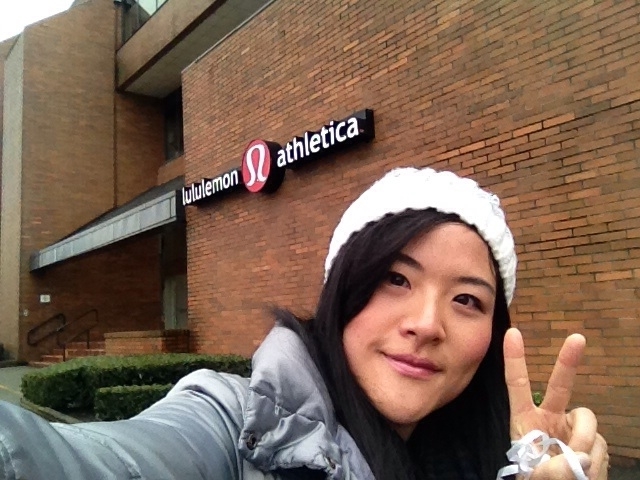 Vancouver, BC, Canada, the hometown of lululemon since 1998. Wearing a piece of lululemon is like wearing a piece of home with me wherever I am in the world. 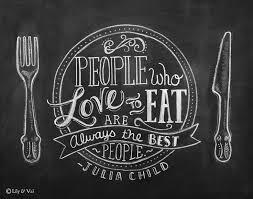 Read more about the history of the company HERE! 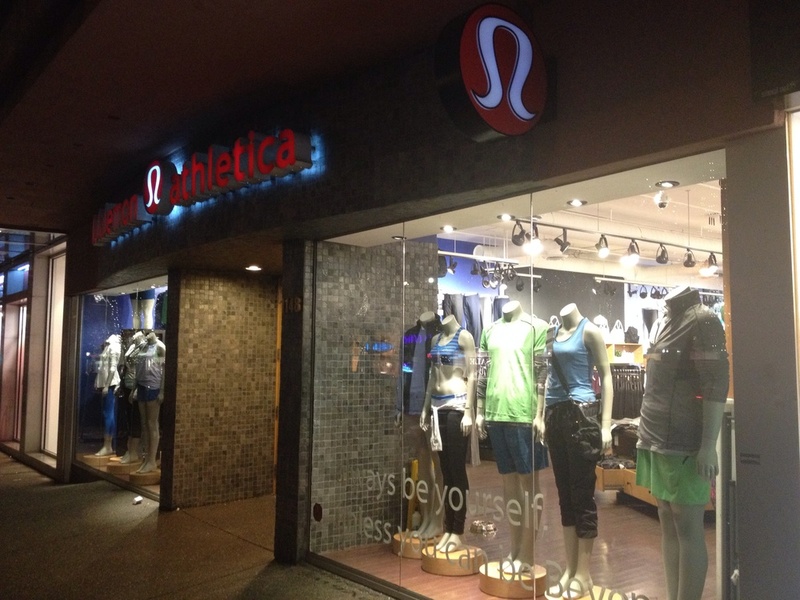 Check out the beautiful lululemon storefronts around the city! Right in the middle of Robson street, but they are moving up the street to open up a new flagship store at the corner of Burrard and Robson by late 2014! In the newer outdoor plaza section of Park Royal South. It's like an outdoor mall in California! It's still nso pretty with the Christmas lights on a cool winter day. Stocking up for the winter season! New work clothes for 2014 school year! Nice bright royal blue tiles! Contrasts nicely with the white and red! The first and original Kitsilano location on West 4th. Love the cracked mosiac style tile in the A of the sign! 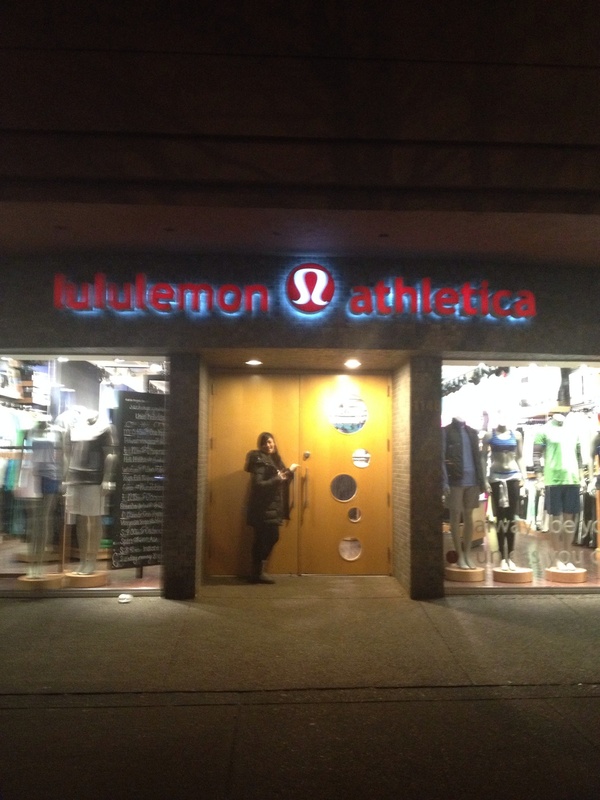 The new location of the "lululemon athletica store support centre headquarters"! Gorgeous day up to drive up to Whistler! What art! Look at the detailed carving of the lululemon manifesto on the wood! There isn't a big sign of lululemon here at the Whistler Village...but the store itself is beautiful and in a beautiful setting!